(302) 836-9745 | WE BUY GOLD! K. Scott Jewelers: is a full-service New Castle County Delaware jewelry store featuring ArtCarved® engagement and wedding rings, diamond jewelry, colored gemstones, Rembrandt Charms, watches, pearls, birthstone jewelry, custom jewelry designs and much much more! Let our experienced associates help you make your vision a reality. If you’re not exactly sure of what you want, our associates will take the time to help you figure it all out. 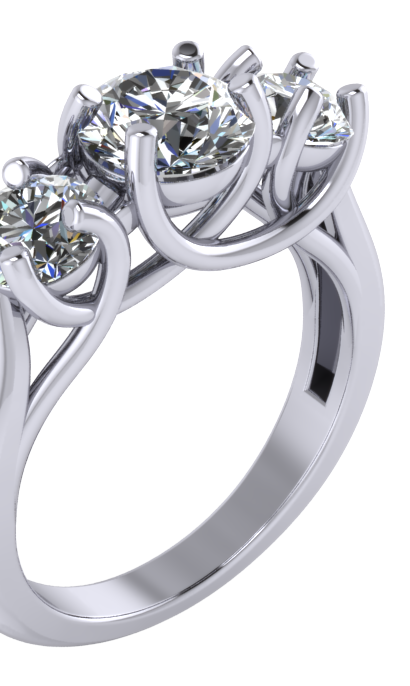 Creating a one-of-a-kind engagement ring is a great way to express your enduring love for her. Don’t see exactly what you are looking for in our expansive in-store collection? No problem! Use our computerized design software to make a personalized selection that can be mailed directly to your house. Let us help you find the perfect ring for the perfect occasion. We make each customer experience PERSONAL. 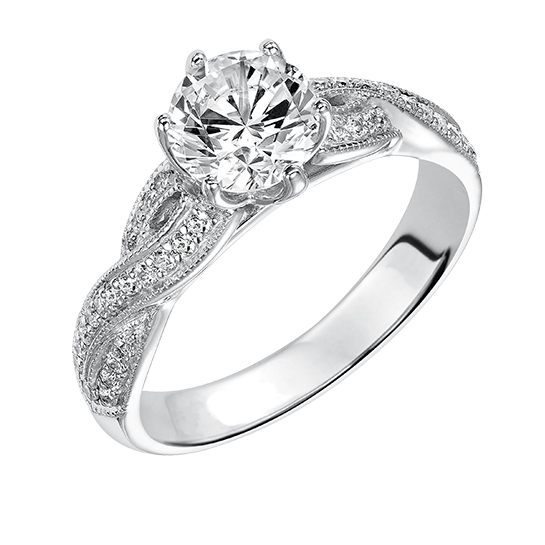 K. Scott Jewelers is owned and operated by Ken Scott, a GIA trained jeweler with over 30 years of industry experience. Ken Scott and his knowledgeable associates of customer-focused professionals have been meeting the needs of loyal patrons in the tri-state area for over three decades.